This sterling silver Celtic pill box is finely crafted to the highest standard from sterling silver. 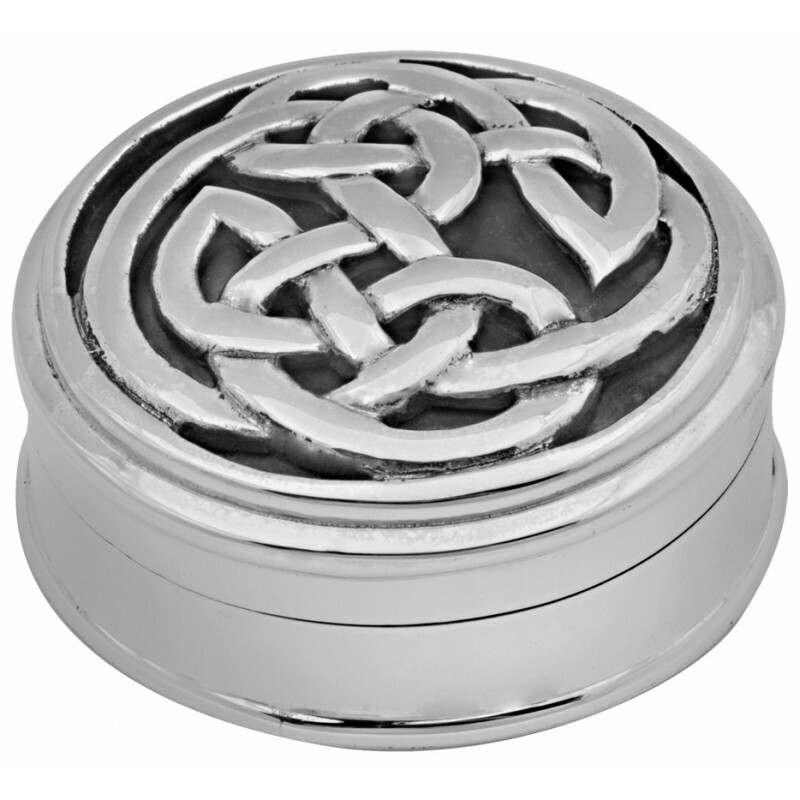 Inspired by the traditional patterns of Celtic times, this wonderful piece from our new London silversmith is perfect for keeping your pills safe in style. It combines hallmarked shining sterling silver with a sleek and classic round design.